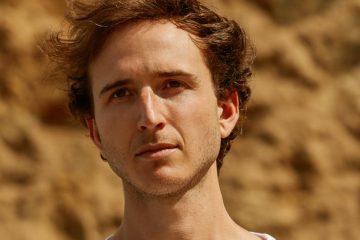 RL Grime’s NOVA album is still on everyone’s radars, and an ID that’s rumored to be on that album was once again played at LED San Diego this last weekend. A short video from the show surfaced on /r/trap and was immediately recognized from his Ultra Music Festival set. The vocalist is yet unknown; though it may sound like Miguel, a poster on the reddit swiftly confirmed it was not him. Speculations currently land on either Jeremih or Troy Lanez. But we strongly believe it’s Jeremih considering he has worked with We Did It in the past on the ‘No More EP’ that was produced entirely by Shlohmo. And if you know his voice, you can tell right away. Since wrapping up his tour of the same name, RL has remained rather silent about NOVA the album other than releasing singles from it, most recently “I Wanna Know” featuring the vocals of Daya. We can’t imagine the wait will be much longer now, though. 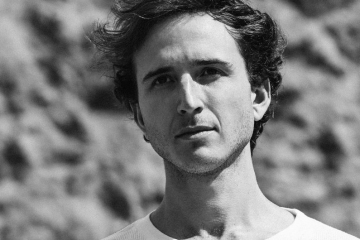 Keep locked to RL Grime’s socials to get the first taste of more album treats, including the ID rip below.